what you want him to do. Big Bang‘s Strong Baby just released an MV teaser for his first title track off of his upcoming solo album. The track is “What Do You Want Me To Do” and is a electronica/club kind of song. 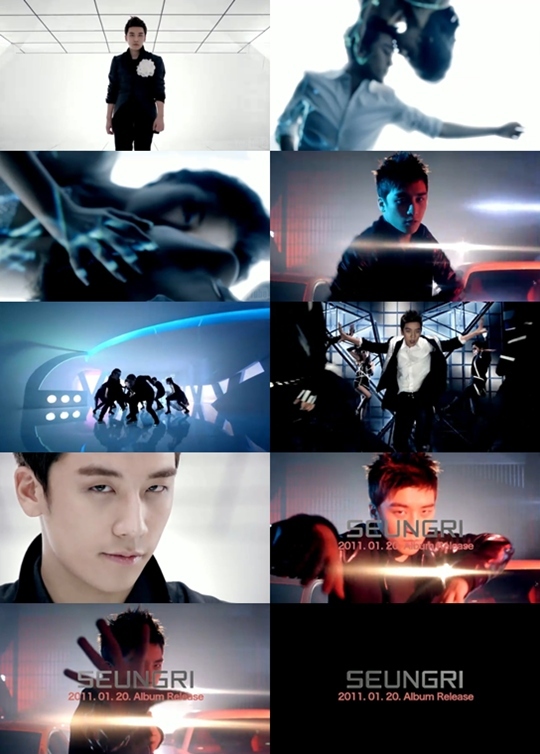 The MV is very Seungri with lots of dancing, sultry stares, and sexiness. Check it out below. [Rumor] Secret Garden’s Secret Ending Leaked?